(10:05:47)[*umlchina_seminar]与*umlchina2说:wangyitao: 王轶涛,I have read some OO book, how can I bring my OO knowledge into practice ? (10:07:19)[*umlchina_seminar]与*umlchina2说:Tangchunyan: Any new techniques of refactoring? (10:10:22)[*umlchina_seminar]与*umlchina2说:jiangshiqiang: How to match ORM and RDD? Can RDD be used for developing stateless object? (10:10:50)[*umlchina_seminar]与*umlchina2说:Joseph Zhou,What direction will the UML grow? (10:12:05)omnslash与[*umlchina_seminar]说:Question: Could you please offer some references on CRC card? (10:22:15)[*umlchina_seminar]与*umlchina2说:Question from wangyitao: I have read some OO book, how can I bring my OO knowledge into practice ? (10:22:23)[*umlchina_seminar]与*umlchina2说:Question from Tangchunyan: Any new techniques of refactoring? 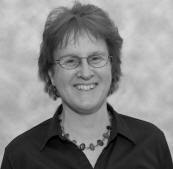 (10:22:45)[*umlchina_seminar]与*umlchina2说:ORM and RDD? Can RDD be used for developing stateless object? (10:22:54)[*umlchina_seminar]与*umlchina2说:Question from Joseph Zhou: What direction will the UML grow? (10:30:09)omnslash与[*umlchina_seminar]说:Question : In which scenario will you decide to apply design patterns directly? (11:08:47)coahe与所有人说:what's the meaning of "strunk"? I didn't catch her words. (11:18:01)*周过的爸爸与所有人说:The sound is duan duan xu xu. (11:35:36)体温37。与所有人说:will you send the address to us to download the recording? (11:41:58)[*umlchina_seminar]与*umlchina2说:Question from Zhangyunlai: How to make my design adopt requirement change? 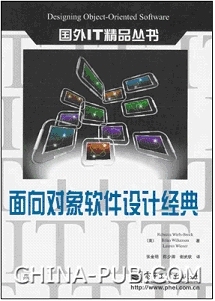 (11:43:39)coahe与所有人说:Strunk and White is a book about how to write a article? (11:51:23)wankan_rampart与所有人说:I have to leave for something, thank you very much. 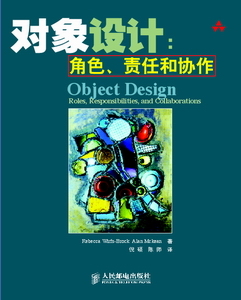 (11:54:56)landina与*RebeccaWirfsBrock说:how deep is proper in design for uml? 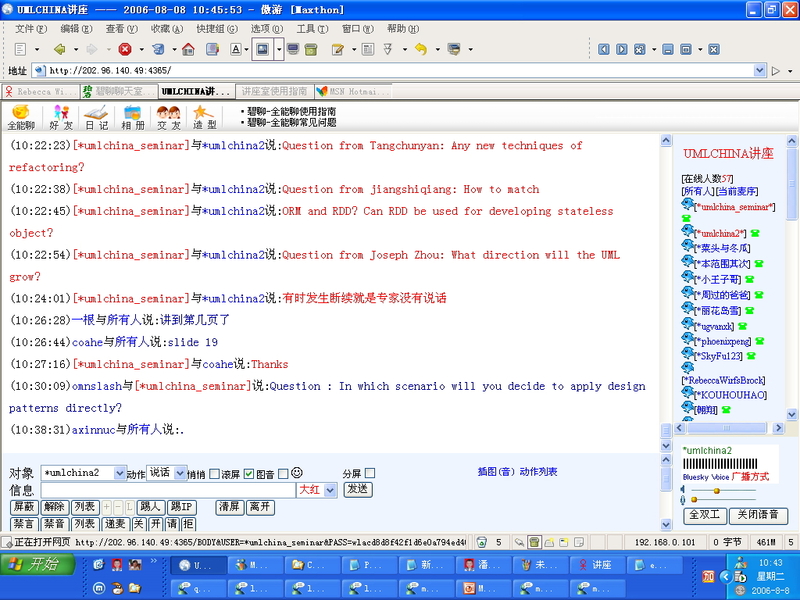 (11:55:44)landina与*umlchina2说:how deep is proper in design for uml?